Hi, darlings! 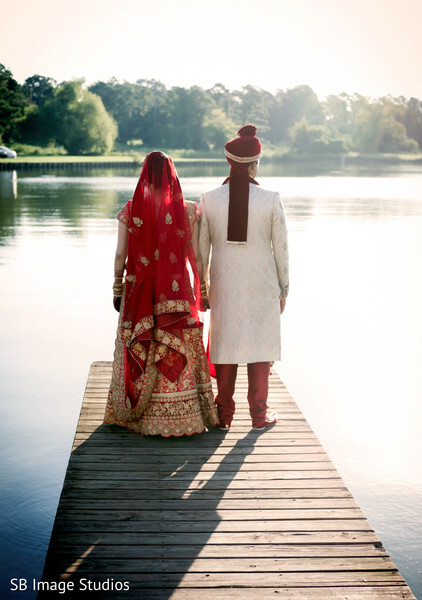 We are flooding your screens with an outpouring of Indian wedding love this week and hot off the press we have another featured Indian wedding from the 2017 Maharani Weddings Magazine. 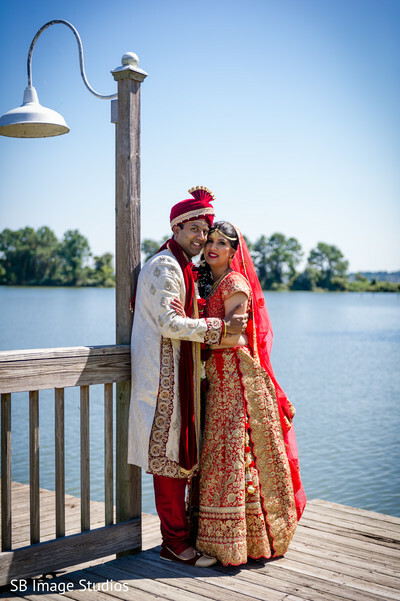 Asmi and Navin celebrated their multi-day celebration at the coveted La Torretta Lake Resort & Spa. 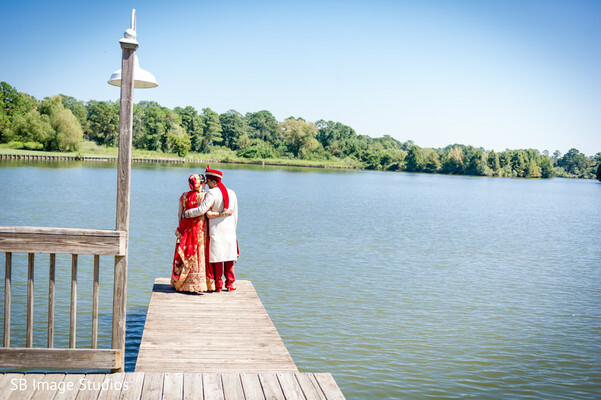 The location was absolutely gorgeous and with sprawling views of the majestic lake overlooking Mother Nature and lush greens; we are certain guests never wanted to leave the quarters! 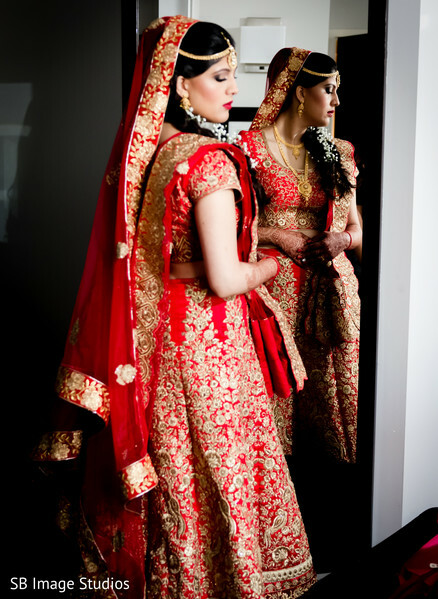 The success (happiness) of an Indian bride comes from her makeup artist, and Blush and Glow polished our Indian bride to perfection. 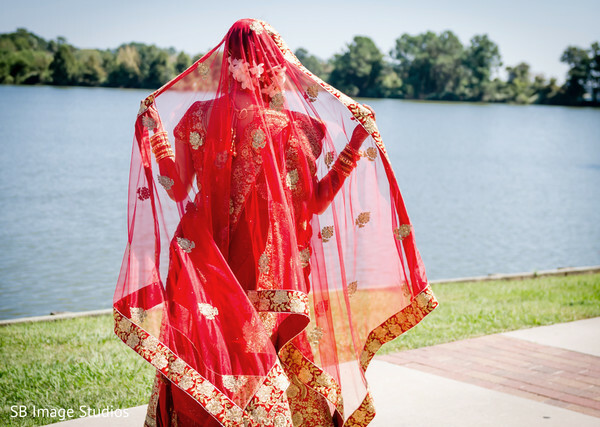 Asmi donned a bold red and gold net lengha with intricate resham embroidery. 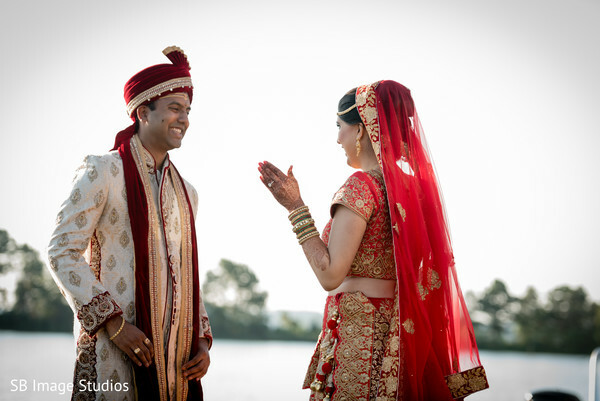 Behind the lens of this ultra-romantic Indian wedding was SB Image Studios with the endless amount of inspiration in our gallery. And, with Décor One at the décor reigns, I just know we are in for a visual treat! 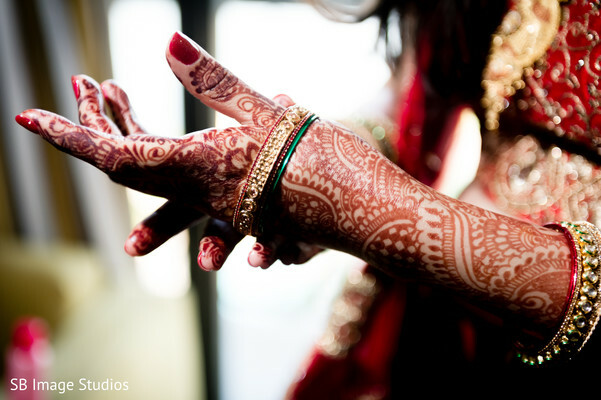 We have the Indian wedding ceremony right around the corner! 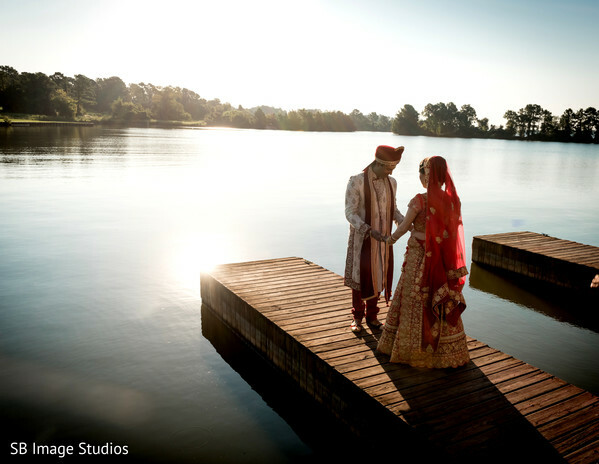 SB Image Studios and Decor One are members of the Platinum Guide. Love what you see? Explore their portfolios.